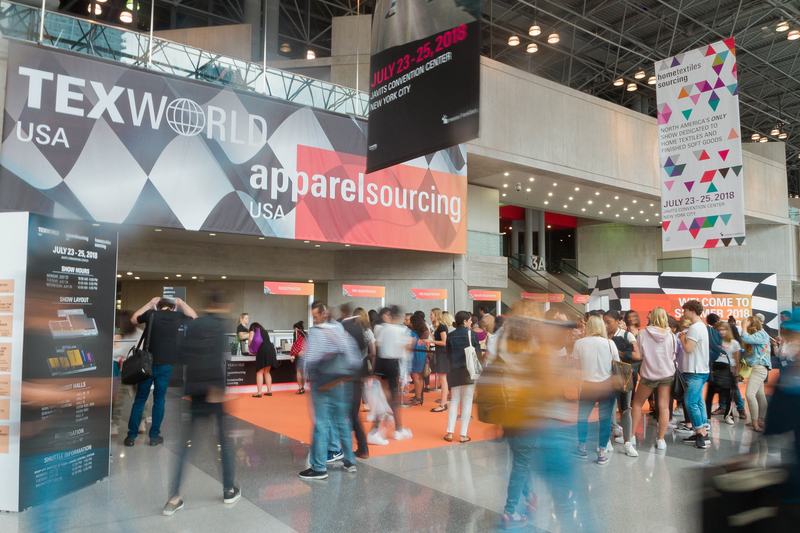 The Summer 2018 Edition of Texworld USA, which lasted a span of 3 days featured 837 exhibitors representing 19 countries, with more than 5,000 visitors in attendance. This event took place at the Javits Center in NYC beginning Monday, July 23rd. “This summer, we offered an expanded array of exciting exhibitions and seminars for attendees. Our focus for the season was on the Art of Customization with our SPOTLIGHT, findings, trims and accessories. We believe that our customers want to better express themselves through personalized clothing and accessories. Overall, the show provided attendees with new knowledge on upcoming trends, the ever-evolving textile industry and new ways to expand their business,” said Jennifer Bacon, show director.